HomeAll classesCraftsSewingPyjama bottom's Workshop - great introduction to patterns! 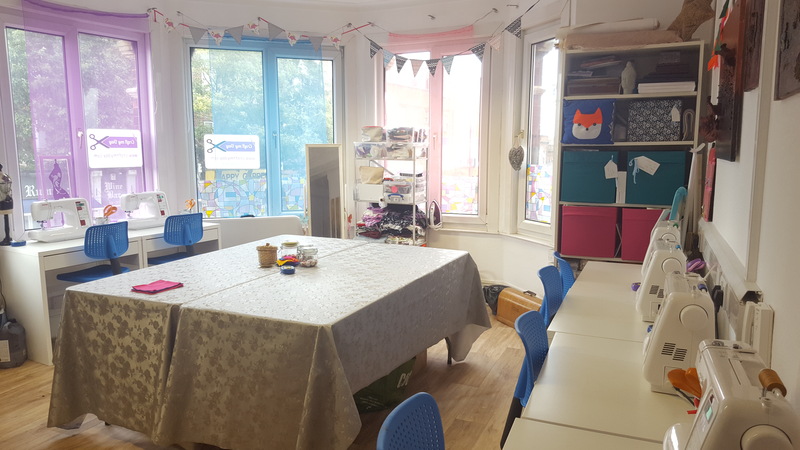 Pyjama bottom's Workshop - great introduction to patterns! 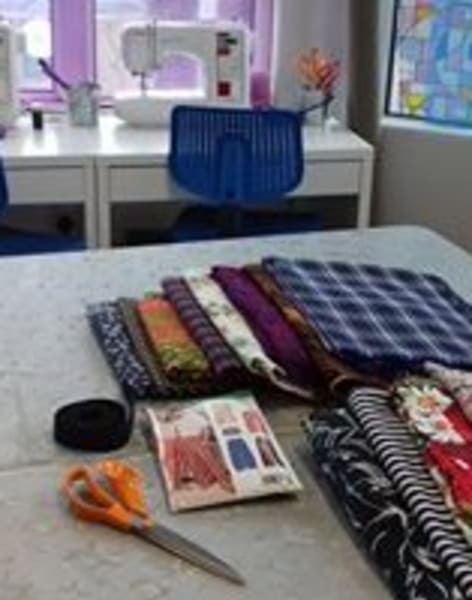 Pyjama Workshop - come and make some comfy PJ bottoms, for yourself or a loved one and learn the basics of dressmaking. Come along and make a pair of comfy PJ bottoms for yourself or for a loved one! 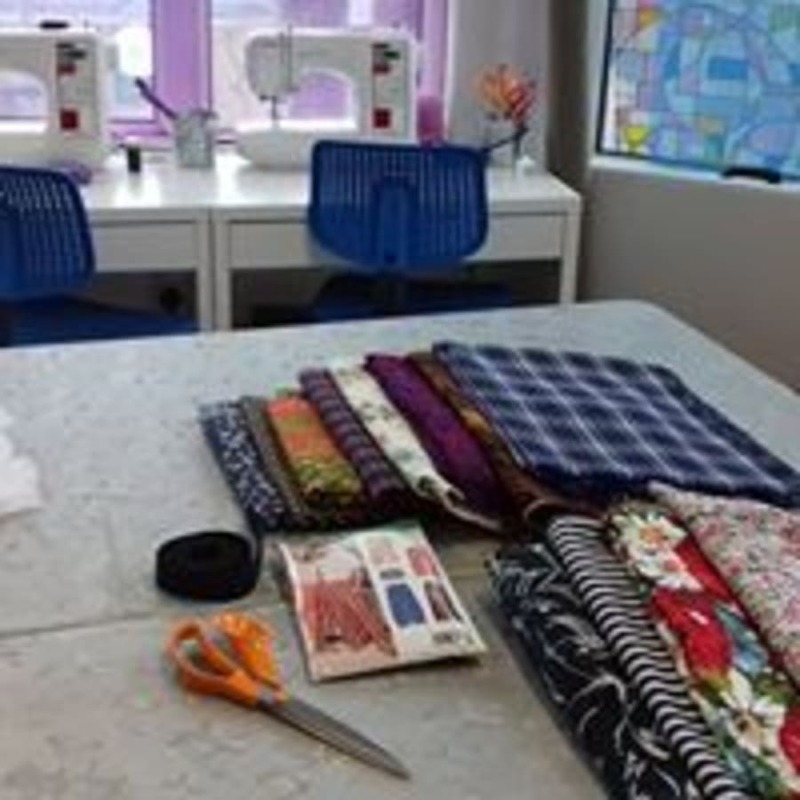 This workshop is perfect for beginner's and those wanting an introduction to using commercial patterns, you will learn how to construct, finish seams professionally and hem. Lots of tips along the way in a fun and relaxed class. You will need to buy and bring along fabric of your choice. Either 2.4m of 115cm wide, Or 2m of 140cm wide soft breathable fabric (cotton or brushed cotton) If you want to make a larger size (16+) it is better to get a plain fabric or non-directional print design. All other materials are included, with tea/coffee and a biscuit or two! 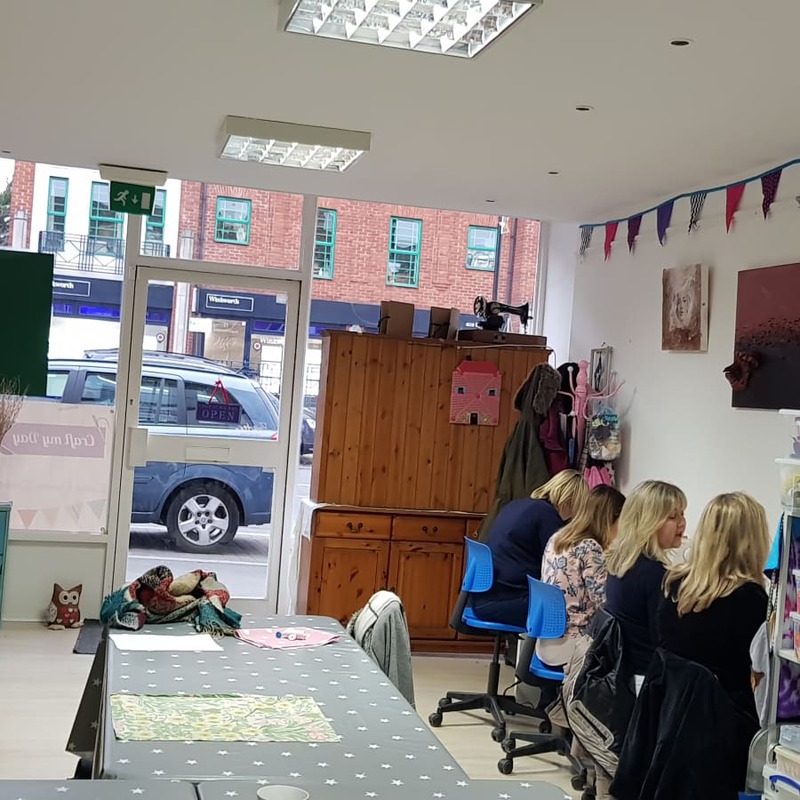 The PJ ( bottoms only) workshop review. Very nice studio with lots of light. Good Janome machine with a variety of stitches. Pleasant teacher. Workshop was extremely basic. I felt that it should have been advertised as a very basic beginners class. For three hours I had expected a more detailed pattern with at least a separate waistband. I finished one hour and fifteen minutes prior to the end of the class. I would have finished earlier if an overlocker had been made available. Used a stich (similar to an overlocker) which gave a good finish on the sewing machine but this was not as quick to use. However I was the only attendee and have been sewing for 18 months. A good class if you have none or little experience of sewing. A cloth copy of the two piece pattern used to make the Pajama bottoms was given to me as I asked but I was told that normally this doesn’t happen. You will need to buy and bring along fabric of your choice. Either 2.4m of 115cm wide, Or 2m of 140cm wide soft breathable fabric (cotton or brushed cotton)If you want to make a larger size (16+) it is better to get a plain fabric or non-directional print design.